Are you worried about the growth of pimples and acne on your face? Have you tried several acne and spot removers including soaps and facial cleansers but to no avail? Why not switch to using essential oils for acne and see the wonders of nature’s own medicine on your skin. 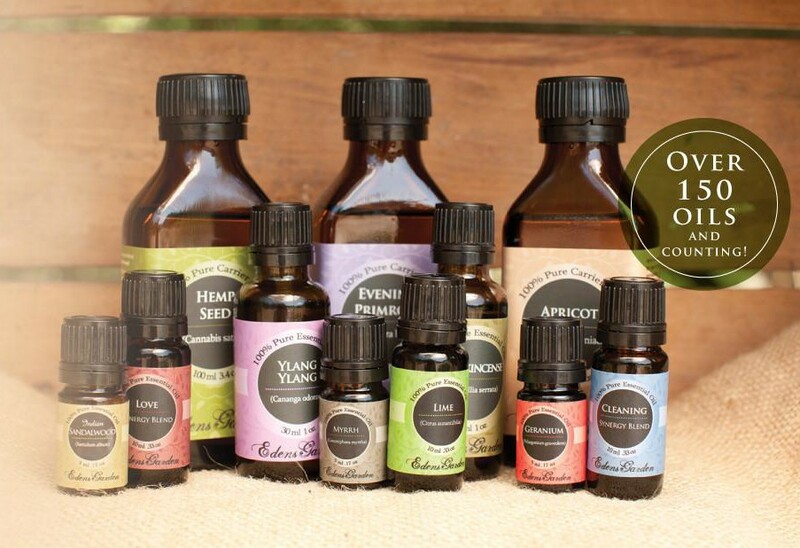 Essential oils are extracts from plants that were widely used in traditional medicines. Nowadays, they are studied in modern alternative medicine, beauty and skin care industries due to their potential effectiveness in the treatment of various health conditions. 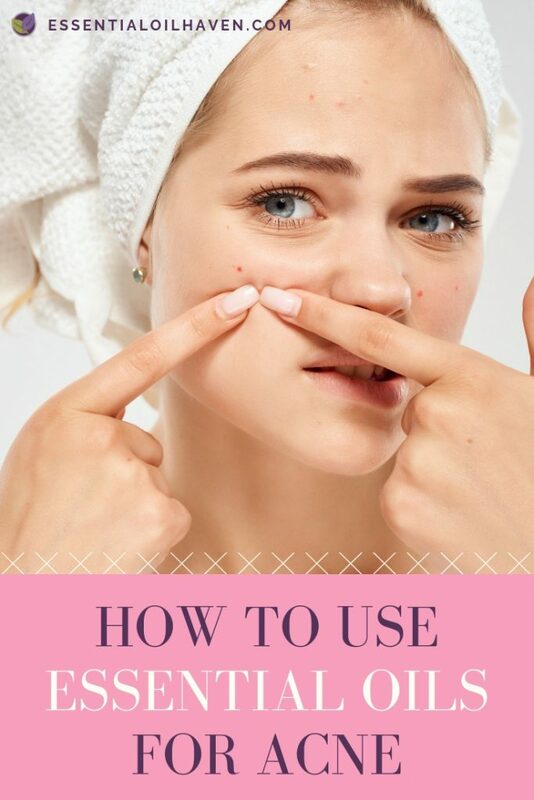 Acne is a condition caused by bacteria and results in pimples, blackheads, whiteheads, cysts, nodules, and spots when dirt, oil, and dead skin cells clog the pores on your skin. Having acne on your face can definitely be quite embarrassing. Acne is largely considered to be an issue of oily skin, most common among teenagers. However, acne, blackheads, blemishes and other skin impurities can affect younger kids and adults as well, not just teenagers. The blockage of pores on your skin leaves toxic deposits that can irritate and inflame the skin leading to outbursts of pimples and acne. Some hormones such as androgen, genetic factors, menstruation, and hormonal imbalances commonly cause acne. Acne can appear because of changes in hormone levels. Other factors that can result in acne include emotional stress, applying greasy cosmetics, or taking other medications containing lithium or synthetic androgen. The precise cause of acne isn’t known, but doctors believe it’s the consequence of numerous associated aspects. Acne isn’t related to hygiene, although there’s a stereotype that people with acne have poor hygiene. There are quite a lot of causes of acne. 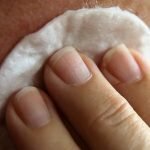 It is one of the most common skin conditions in the United States, affecting millions of people of all ages. There are many ways to attempt to eliminate acne, but the majority of people prefer home remedies. 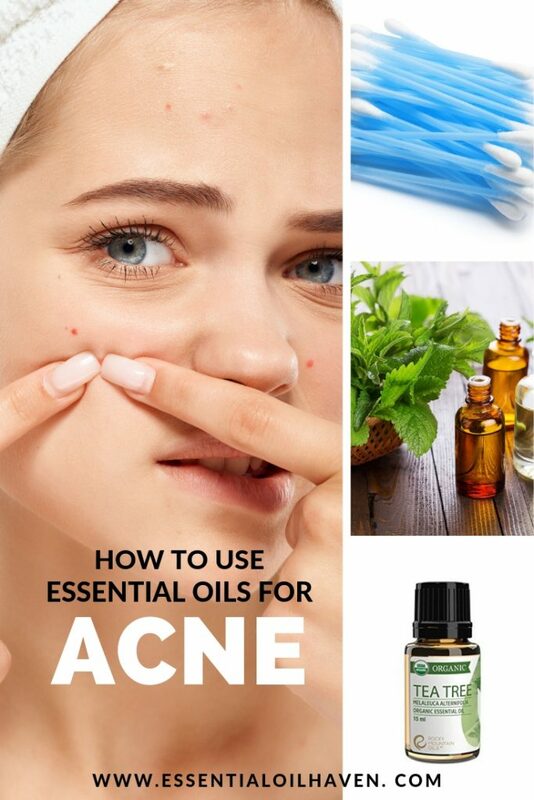 Acne is among the most frequently encountered skin ailment, and has a very good chance to be effectively treated utilizing natural essential oils. Any individual can certainly win their fight against acne and acquire back the pure glow of their skin! 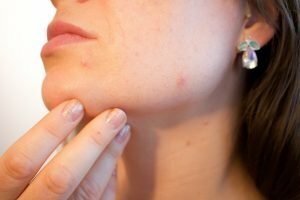 Should you wish to buy essential oils for treating your acne, please be mindful that the quality and the cost of the oils will depend on the plant that they’re extracted from. 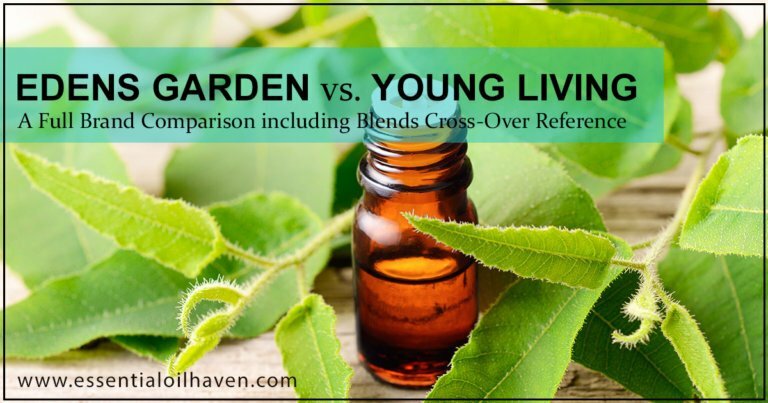 Different essential oil companies also sell their oils at varying price points, so be sure to check brand quality before you make your purchase. You want to end up with potent, therapeutic grade essential oils to treat your acne. 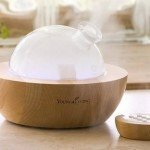 Top 10 Best Essential Oil Brands – Companies You Can Trust! There are a number of ways to take care of mild acne. The following essential oils are useful in treating all forms of acne such as pimples, zits, blackheads, and scars. Not all essential oils are helpful for acne therapy, therefore we have noted just a few which are the most effective. The next time you find acne erupting from the very place you though it may have left, give these natural home remedies for acne a try! Rosemary oil is not just fantastic for hair development, but also for soothing itchy skin. 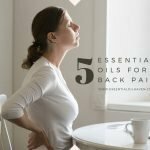 This essential oil also functions as an organic analgesic, and consequently, it can help relieve body ache. Rosemary oil is native to the Mediterranean regions and one of the traditional medications used by the Hebrews, Egyptians, Greeks, and Romans. It is useful in alleviating muscular pains and spasm, calming stomachaches, boosting the memory, and ideal for moisturizing the body generally. Acne results from the irritations of the sebum and experts from Taipei Medical University in Taiwan have confirmed that rosemary oil has the potentials of handling this malady and leaving you with smooth and healthy skin. Before applying rosemary essential oil, get a teaspoon of carrier oil such as jojoba oil and coconut oil and then, dilute 2-3 drops of rosemary oil into the carrier. 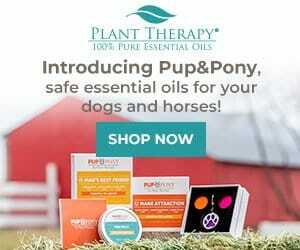 Rub on your face or other affected body parts twice daily. 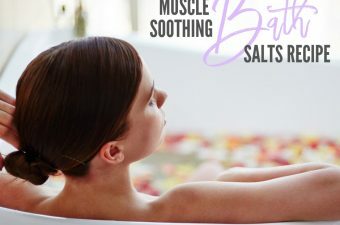 You can even make an effective body-wash by combining up to 10 drops of rosemary oil with half a cup of rose water (=rose hydrosol), half cup of green tea, and a three-quarter cup of powdered oatmeal. Apply this substance on your body rather than using any other soap to cleanse the skin pores and handle inflammations caused by acne. 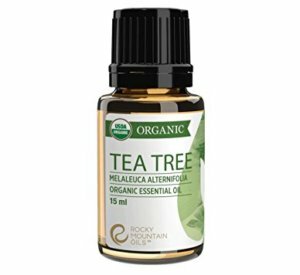 Rocky Mountain Oils carries a beautiful Certified Organic Tea Tree Oil. Some of the most well-known benefits of tea tree oil includes its antiseptic and anti-fungal properties. Many over-the-counter products that help treat acne contain tea tree oil, and evidence shows that they are quite commonly chosen by people who like to self-treat their acne and associated skin blemishes. Tea tree oil therapeutic uses include help with bacterial or parasitic skin infection, pimples, acne, and fungal infections. This sounds more scary than “regular” acne that is well-suffered by many, but in essence, acne is a bacterial infection. Hence tea tree oil helps! 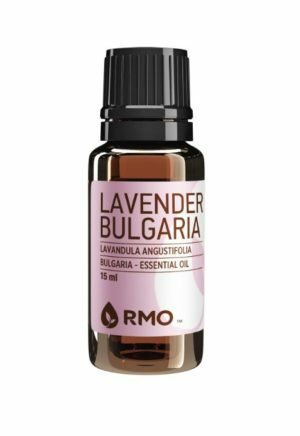 This essential oil is native to Australia and also known as ‘melaleuca oil’ because it is prepared with the leaves of Melaleuca Alternifolia. Tea tree oil has strong antiseptic properties capable of handling several conditions of the skin. Over the years, traditional Australian communities along the east coast have used tea tree essential oil for treating various skin infections. According to studies carried out by various professionals, a small amount of tea tree oil can penetrate the pores of your skin to cleanse your sebaceous glands and heal pimples, blackheads, blemishes, and even whiteheads. The Skin Diseases and Leishmaniasis Research Center at Isfahan University of Medical Sciences in Iran conducted research and verified that tea tree oil could relieve you from various forms of acne. The patients were placed in two groups and treated with tea tree essential oil and placebo. After 45 days, there was a significant change on the skin conditions of these two groups of patients, whereby those treated with tea tree oil had a more beautiful skin texture than others treated with a placebo. In New South Wales, Australia’s Royal Prince Alfred Hospital conducted research, precisely by the Department of Dermatology at Camperdown; and made a quick comparison to bolster the healing potentials of tea tree oil and benzoyl peroxide. They surmised that about five percent of each of these medications could effectively alleviate acne conditions. This means that natural oil such as tea tree has equivalent therapeutic potentials as an orthodox medication. Tea tree essential oil has an appealing fragrance making it ideal for application on the body. However, ensure that you purchase an original or pure oil to avoid adverse effects on your skin. Before using your tea tree oil, dilute it with a teaspoon of coconut oil or olive oil. 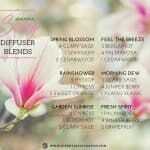 Even you can add any of these two career oils to the mixture of tea tree and witch hazel oils. You can mingle or put a few drops of tea tree oil to thirty drops of witch hazel and then, carefully rub onto your body parts, at least two times daily using a cotton ball. After application, allow it on your skin overnight or for several hours a day. Few drops can also be added to your bathwater to reach other areas that need aromatherapy as well. Moreover, ensure you do not overuse this therapeutic oil to prevent hostile reactions like dry skin that can aggravate the situation because your body will tend to produce its oil in a higher proportion, thereby blocking the pores of your skin in the process. Additionally, use sun protection gear such as sunscreen and hats to reduce the effects of ultraviolet rays on the body. The Oregano Herb. 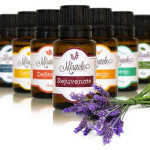 Available in Organic Essential Oil Varieties as well. You can help eliminate acne, zits, and other skin conditions with Oregano essential oil. It can enhance your complexion by treating blackheads, whiteheads, and other dark spots or scars caused by acne. Oregano essential oil has anti-bacterial properties and can handle zits and other inflammations causing acne in the body with ease. There is an organic element found in a higher proportion of oregano oil called phenol. This natural substance is highly effective in reducing soreness and irritations caused by acne since it has disinfectant and antiseptic features. 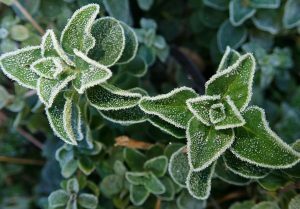 As a herb (not essential oil), oregano is an aromatic spice used as a culinary ingredient due to its flavor and savor. Apply and dab this compound onto your skin after diluting it with carrier oils such as coconut oil, jojoba oil, and olive oil. 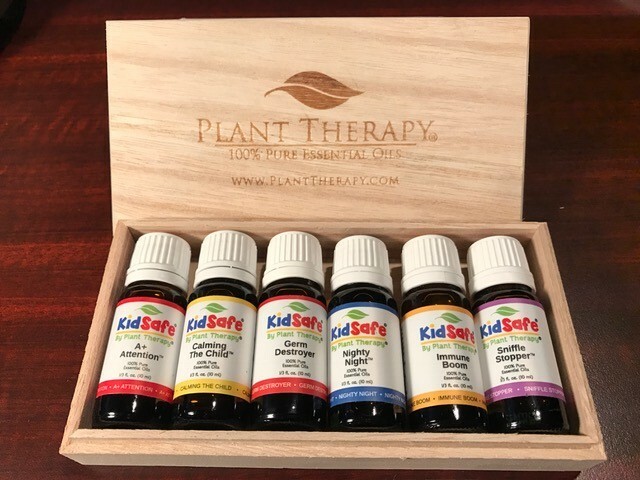 Avoid skin irritations by using just a few drops (like 2 to 3 drops of oregano oil) adequately blended with a teaspoon of any of those carrier oils. 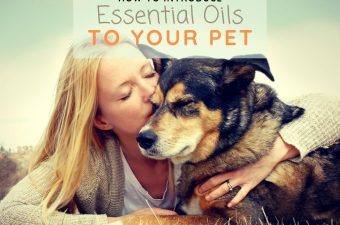 Use a Cotton Ball or Cosmetic Round to apply the Essential Oils. Use a cotton ball to rub this essential oil on your skin lightly. Experts suggest carrying out a skin test on your hand first, before applying to other parts of the body to ensure there won’t be undesirable effects. After application, allow the substance to dry and penetrate into your skin to produce the desired effects. Initially, you may experience a burning and itchy sensation on the affected areas, but after a while, it will stop. However, if you notice soreness or redness on the skin after rubbing the oil, then discontinue use immediately. Apply twice daily, especially morning and evening for a better result. Nevertheless, avoid contact with sensitive organs in the body because of its hot sensations to forestall grave medical consequences. 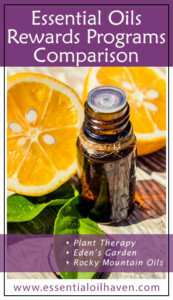 Bergamot essential oil is basically a mutation of lemon. It is a hybrid of lemon and sour orange. Therefore, it belongs to the citrus family. You will get this essential oil from the peels of the Bergamot fruit. 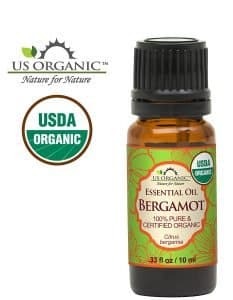 Bergamot oil is made up of variety of active chemicals, and ought to be used only if you can prevent sunlight exposure for 12 or more hours after applying it. This aromatherapy oil has excellent antifungal and antibacterial properties, and is very valuable for treating acne and other disorders of the skin. It helps in promoting skin regrowth, reducing the scars, and other spots usually caused by acne. Preoperative patients always experience high levels of stress and anxiety. 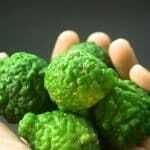 A recent study published by the US National Library of Medicine, National Institutes of Health proved that bergamot essential oil helped in reducing preoperative anxiety in ambulatory patients. Therefore, aromatherapy is an essential part of stress reduction in patients before surgery. Now, you can apply bergamot oil for relieving these emotional factors, and for minimizing the occurrence of sebum in the body, too. Get an undiluted Bergamot oil that is 100% pure and mix a few drops with a teaspoon of jojoba oil, olive oil, or coconut oil. Then, apply the mixture to the affected body parts. Its antimicrobial properties can help terminate every form of acne-related skin infections. 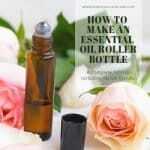 This essential oil also has a stimulating and energizing fragrance. Inhaling bergamot essential oil can help in improving the mental conditions of patients with mental problems. 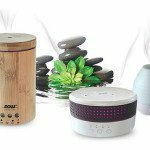 Use an aromatherapy diffuser to disperse the oil into the air of your room. You could also add 2-3 drops of Bergamot essential oil to a clean cotton ball and apply topically to your skin that’s needing care. Get rid of acne, blemishes, and other skin infections by using lavender essential oil. This natural oil has antimicrobial properties with powerful antioxidants that can help in treating your skin. Not only does Lavender heal the epidermis, but it supports scar-free healing! 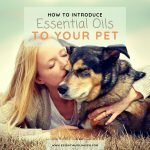 Your skin is going to soak in the essential oil completely. 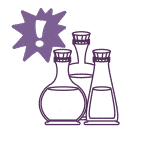 As the skin is already damaged as a result of acne, applying diluted lavender oil isn’t only the most suitable choice, but likewise one of the safest skin care strategies. It’s also helpful in maintaining healthy skin. 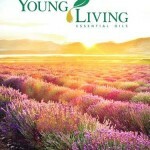 Lavender is truly an all-around powerhouse essential oil so enjoy all the advantages and uses of it! It’s one of the greatest essential oils for acne, especially for individuals with dry skin. Stress and anxiety are other factors that can trigger the appearance of pimples and acne on your body, especially the facial regions. However, lavender oil has tranquilizing and soothing properties that can improve your skin texture and give you a glowing look. Mix half teaspoon of almond oil and a half teaspoon of jojoba oil with some drops of lavender oil and apply the mixture directly on the affected areas at least, two times daily. This will serve as a moisturizer on your skin. 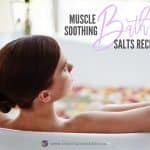 Additionally, you can rub it onto your wrists, forehead, and back of the neck, if you want to alleviate stress and anxiety due to its calming nature. Choosing your carrier oil for treating acne can be just as much of a question as which essential oils to use. Acne plagued skin has a deficiency in linoleic acid5, so you’ll want to choose a carrier oil that’s high in linoleic acid. 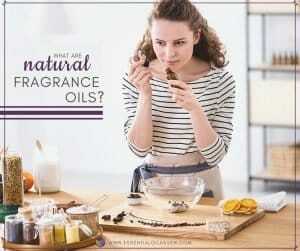 There are a lot of other factors that can go into choosing your carrier oil. 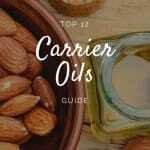 Find a complete guide on carrier oils here. It’ll help you select an oil that’s right for you whether you have dry, oily, mixed, mature, redd-ish, or damaged skin. There are various types of acne. It can lead to low self-esteem and sometimes depression. It requires prompt medical treatment. In the past decade it has become more than just a source of teenage problems, but also something that bothers both adult men and women. Clearly, it is a problem that affects many people. You can use essential oils to treat your acne in a natural, holistic way. 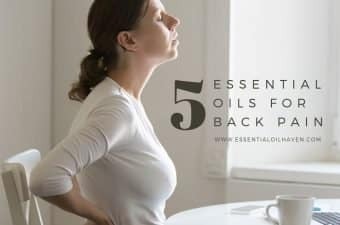 Make a mix of carrier oil plus essential oil(s) of choice, and apply topically 2-3 times daily until condition improves. 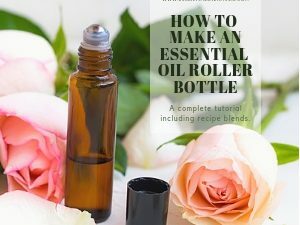 You may also opt to make a DIY home remedy face lotion or body scrub with essential oils and natural base products, and use it to cleanse your skin instead of chemically formulated products. If you’re still not able to eliminate acne after using the above mentioned oils, please consult a skin specialist in your area or see your doctor.